seven people are feared trapped after a four-storey building situated in Ullawas area collapsed in the early hours of Thursday.Three National Disaster Response Force teams were rushed to the site to rescue those trapped under the rubble. 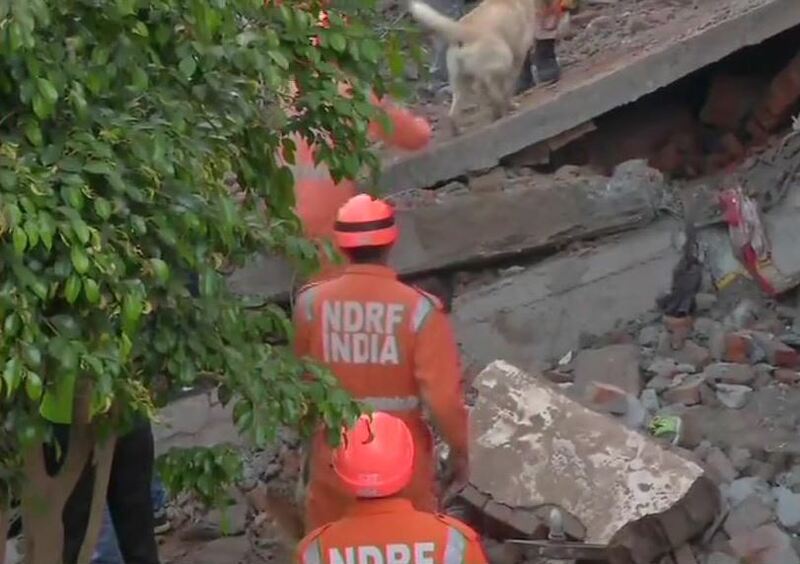 Gurugram (Haryana): seven people are feared trapped after a four-storey building situated in Ullawas area collapsed in the early hours of Thursday.Three National Disaster Response Force teams were rushed to the site to rescue those trapped under the rubble. 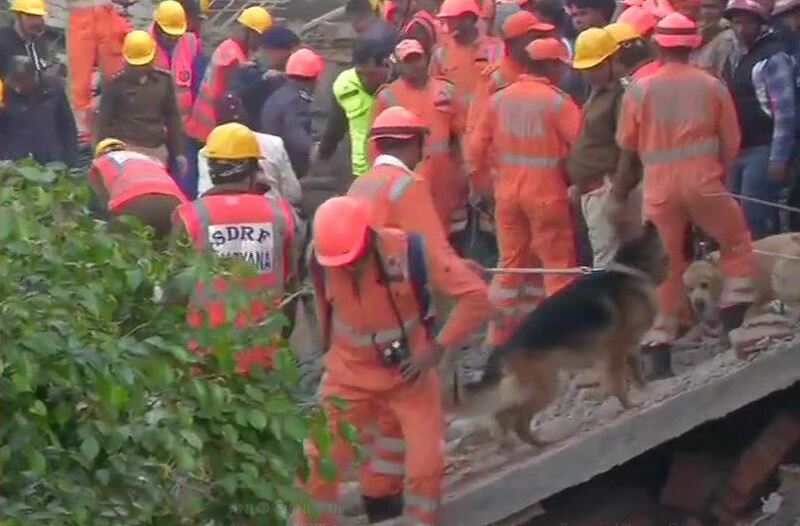 State Disaster Response Force personnel are also at the spot to assist in the rescue operation. Sub-Divisional Magistrate of Gurugram Sanjeev Singla said the building which collapsed was unstable and being built without any expertise.